All art is emotional in some nature, either by the mood the artist tries to convey or the memories a piece brings from deep within the viewer. Some work is more emotionally evocative than others. 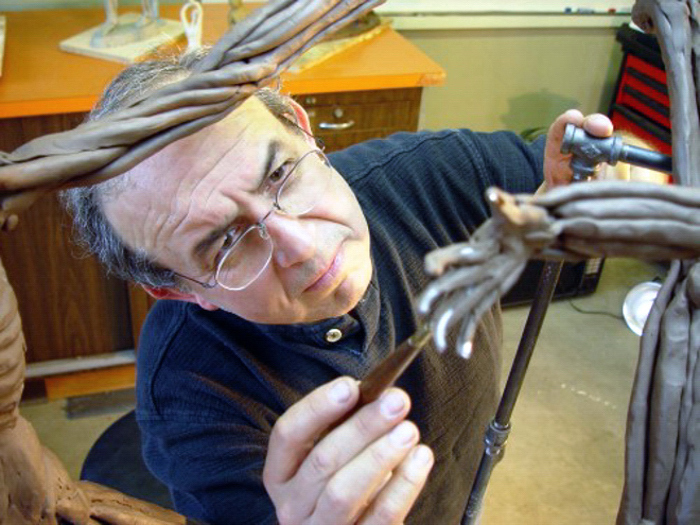 Eduardo Gomez’ incredibly expressive figural sculptures pull fans into his past by connecting them to their own history with each piece he creates in his studio in Jensen Beach.